Armed Services YMCA San Diego operates several programs and services to ease the burden of the families of junior-enlisted military personnel. 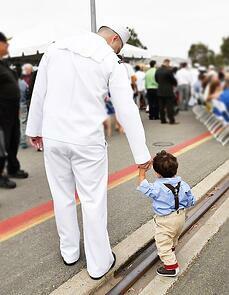 Our programs and services are customized to meet the specific needs of military families of San Diego. 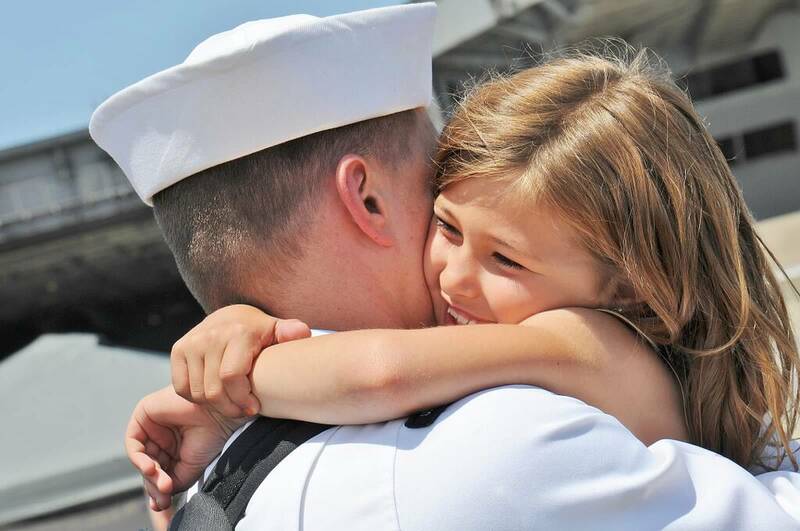 The Armed Services YMCA enhances the lives of military members and their families in spirit, mind and body through programs relevant to the unique challenges of military life. The programs, services, and events we provide are designed to help the family come together, stay together, and have the ability to adjust, bounce back, and thrive wherever the services sends them. As we all know, serving in the military can be a challenge. Being the spouse or child of a member of the military can also be a challenge. Sometimes, the support we need the most must be kept confidential. 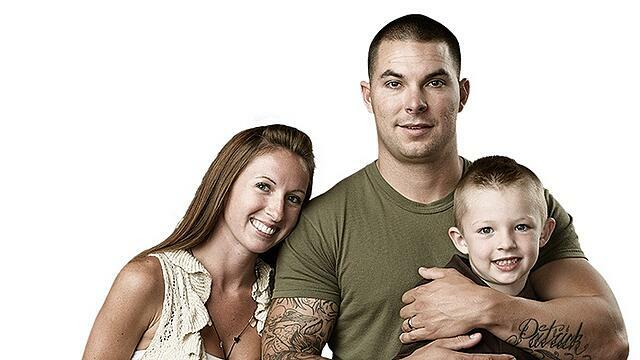 At these times, we offer military families confidential counseling services, outside of the chain of command. We offer trusted counseling services in a safe-space (whether at home or in our offices) to junior enlisted active duty service members and their families, free of charge. Our Social Work team with advanced professional degrees and familiar with military culture, understand the needs, issues and concerns of military families. Whether in crisis, or looking for parenting advice, marriage counseling, or just someone to talk to, we can help. Email us or call us at 858-751-5755. For self-referrals, after clicking the button below, please create an account in our Client Portal and fill out the referral forms located at the top left of the screen. Once these forms are submitted, you will be contacted by a social worker who will get any additional information and let you know about our current wait time. Services to adults & children who are hospitalized and/or receiving active outpatient care at Naval Medical Center include our warrior care initiative, urgent needs support, littliest warriors, recreation services, dog therapy, support & appreciation. We strive to make deployment as easy as possible on the children. 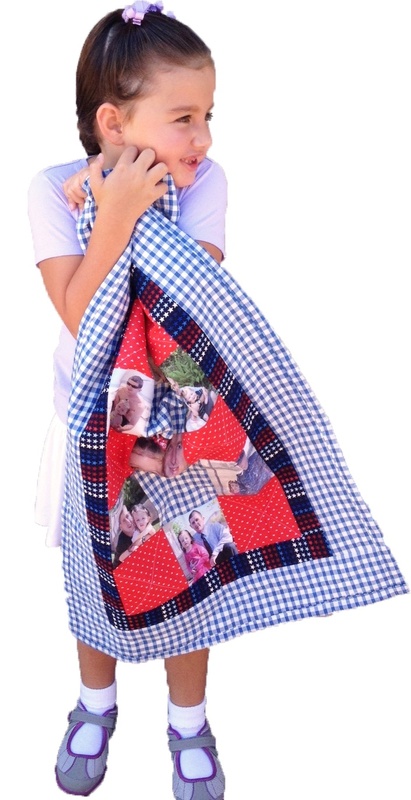 Upon request, Operation Kid Comfort provides every child, age from 0 to 17 years old, with an original quilt made from photos submitted by his or her parent. Each keepsake is hand-made by a volunteer and donated with love and good wishes for the recipient child. The finished quilt is filled with pictures of family and provides military children with warm memories that help carry them through their parent’s deployment. Operation Kid Comfort also provides a rewarding volunteer opportunity for anyone who loves to quilt or sew. ASY San Diego is always seeking creative volunteers interested in donating their time and skills toward bringing comfort to a child of a deployed parent. If this sounds like a good fit for you, please do not hesitate to click here to inquire about volunteering for this program. 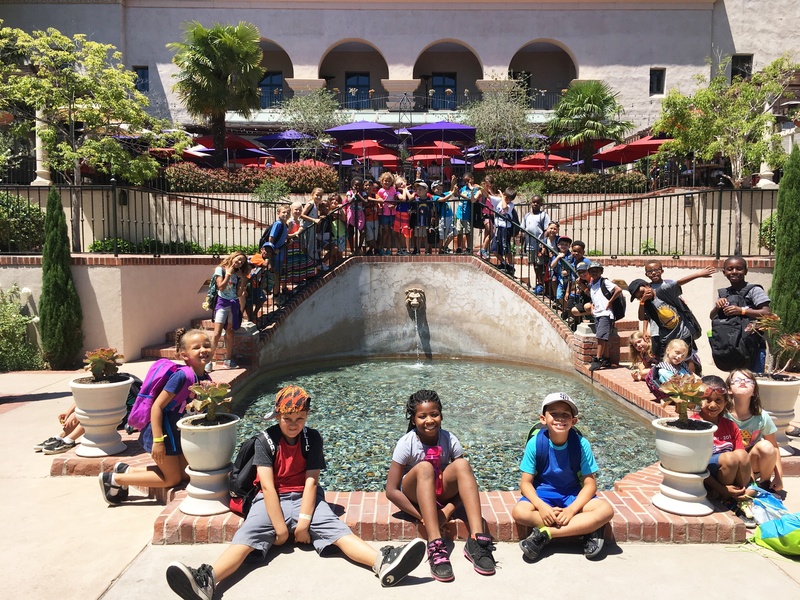 Camp Hero is a day camp program that serves military children as an outlet for youth to share their common experiences and receive academic, recreational and leadership-based enrichment. The Camp Hero experience is broken down by weekly themes that include weekly field trips helping enhance the learning experience. Previously called Mom & Tots, Operation Little Learners is a family bonding program supporting early childhood social and cognitive development through positive interactions between parents and children using songs and stories. There is no cost to participate in this program. For moms, and kids ages 18 months to 5 years. SUMMER EDITION: Little Summer Adventures a family bonding program designed to support parents and children ages 18 months to 5 years old in making social connections while exploring various parks and activities throughout the city of San Diego. Each day will feature a new adventure at a different location. Check out the calendar for details! There is no cost to participate in this program. Little Summer Adventurers meets from June 17th - August 23rd, Monday-Wednesday from 0930-1130 and Thursday from 0930-1230 for a 6 week session. 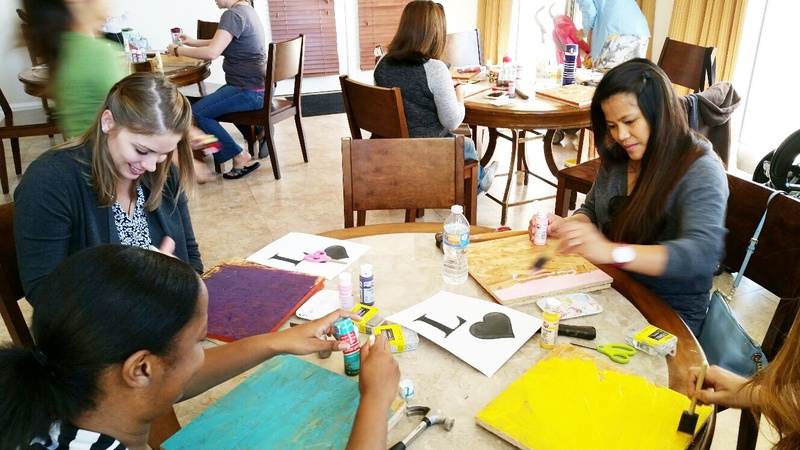 Adult environment where military spouses create a network of support while learning about different resources and engaging in a fun weekly craft. Spring 2019 Session: April 1st - June 7th This program does not operate in the Summer. Fall session will begin September 30th - December 6th. Respite child care service connected to Craft & Conversation. 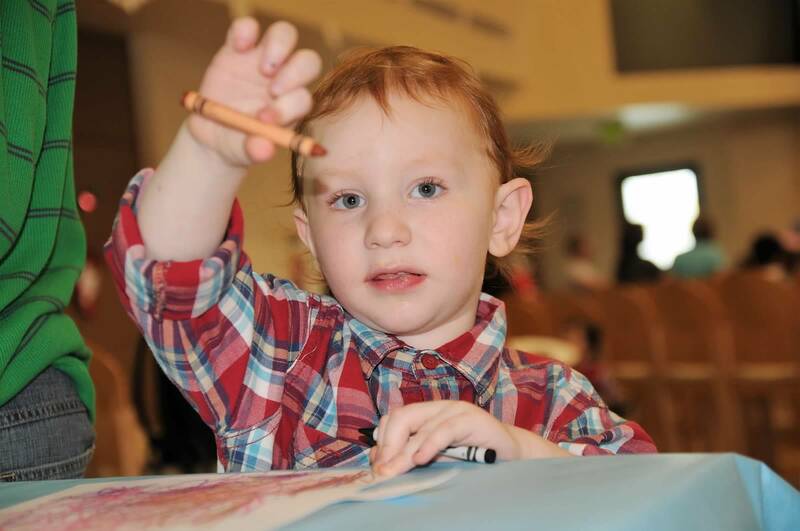 Kids 18 months to 5 years can attend while parent participates in Craft & Conversation. Kids Club is a no-cost structured learning environment for young children of military families participating in Craft and Conversation. 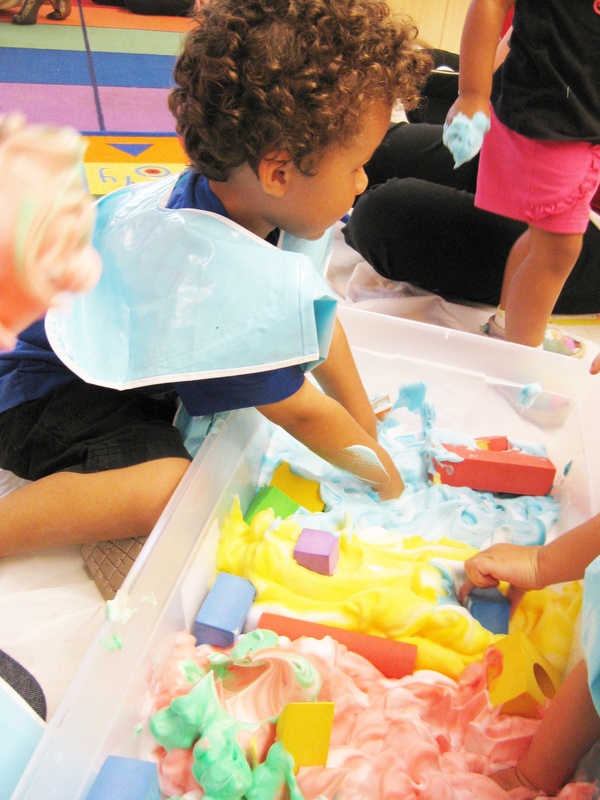 Structured activities and age appropriate play give kids a two hour glimpse of preschool. Coloring, puzzles, music, story-time, and small craft projects keep kids busy while they make new friends and develop their self esteem and independence. *Eligibility Requirements: Active Duty Sponsor, Ages 18 months to 5 years old, must be registered to participate. 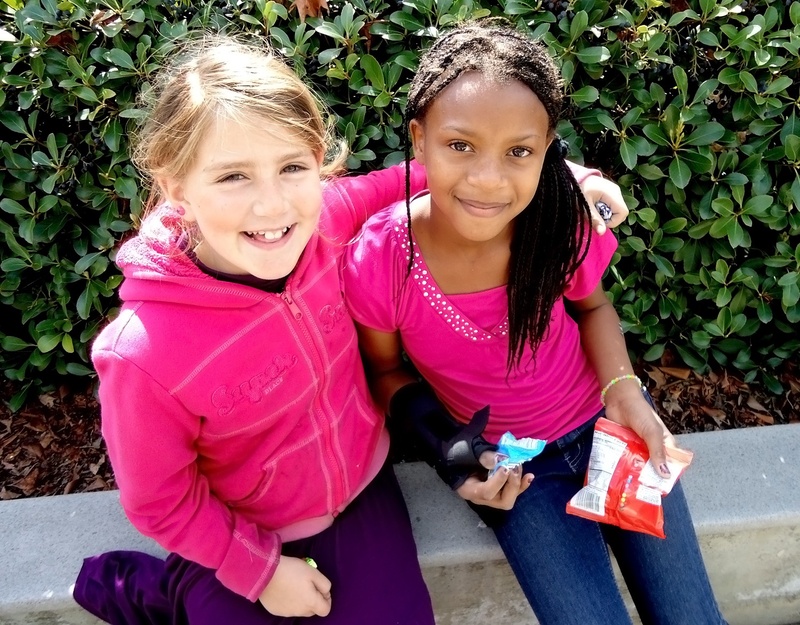 After school achievement academy now offers daily after school care for children in grades K-6th! The Armed Services YMCA will provide transportation from Miller, Hancock and Angier Elementary schools immediately after dismissal to our facility on Santo Road for programming. Activities include, homework/ academic support, STEM, Arts & Crafts, and sports. The Armed Services YMCA welcomes service members home in our festive Fun Zone booth. This booth provides a variety of projects and crafts for children and families while they await their service member’s return. Make the return of your command extra special by celebrating with music and activities like coloring sheets, beads, craft projects and more. 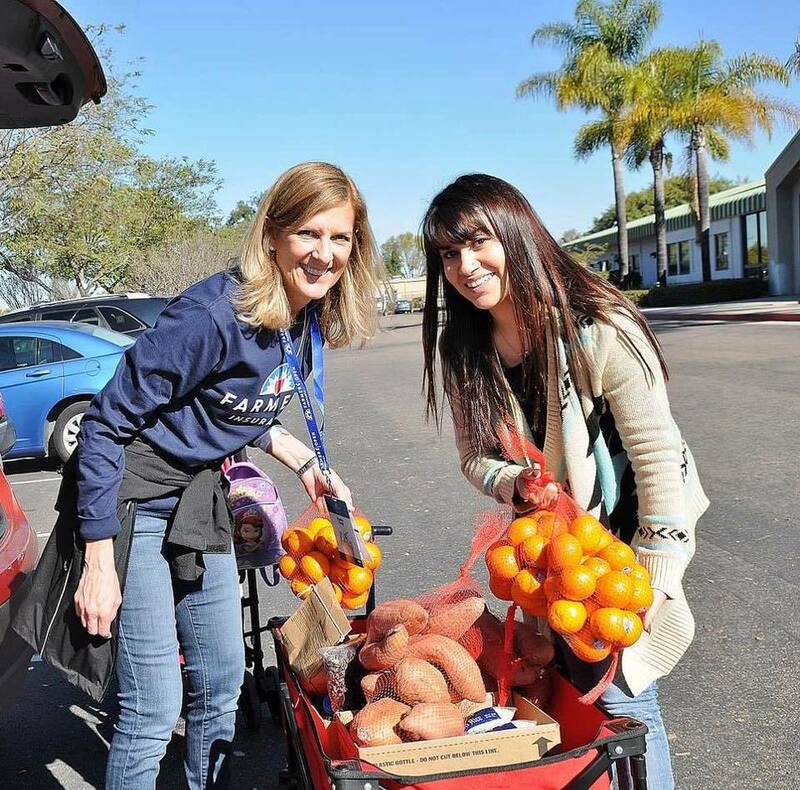 Families who meet Federal Income Requirements gather in the park at San Diego Armed Services YMCA headquarters to stock their cupboards with groceries. This event is fun filled thanks to support from active duty volunteers and members of the San Diego Community who come out to show their appreciation of military families.